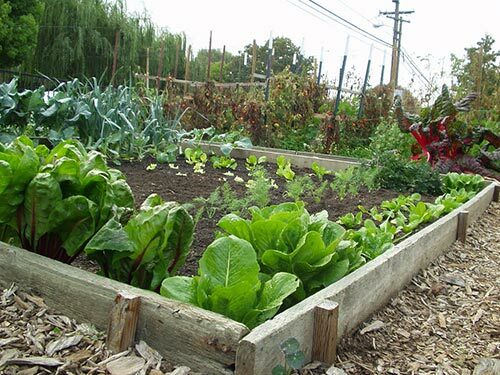 A family in Los Angeles, The Dervaes, has dedicated their little 1/10 acre land to grow all kinds of food that everyone who loves organic food would need. It is a story of hope revealing to people that anything you believe in is possible. All you have to do is start the project of your dreams. The family of four, consisting of a dad, his two daughters, and a son, do the entire job to ensure that the produce is excellent. They all have kept themselves from having jobs in offices, therefore, committing themselves to their urban homestead. 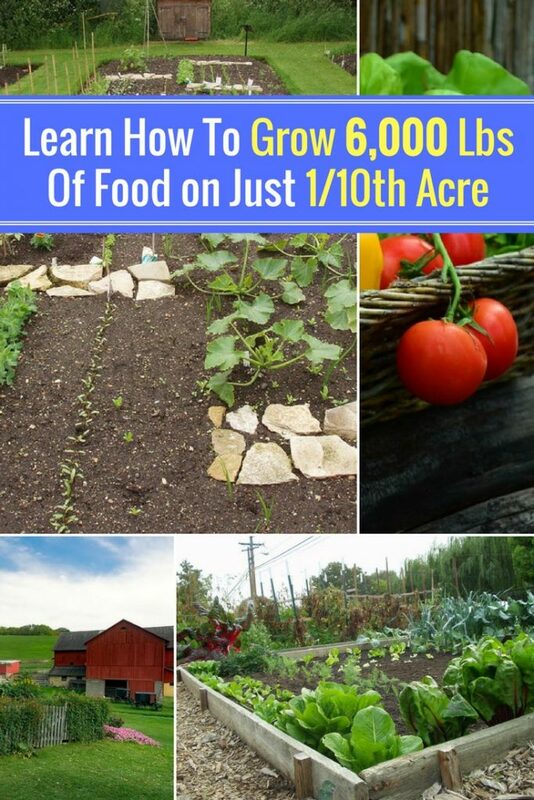 It is hard to believe that a tenth of an acre, located in the middle of the city would produce 6000 lbs in one year. Also, the farm provides enough produce to feed the family and sell to restaurants, award winning restaurants, and individuals who love ingesting organic food. From their sales, they make up to $20,000 in profits annually. They use the extra amount to buy food that they do not grow on the farm. What was the beginning of the urban farm? The father says that the dream to have a farm in the city began some few years back (10 years when recording the interview) when he bought shells made from genetically modified corn. He felt disturbed for giving his children such food. He decided to change, his eating habits, by giving their back yard a turn around to his backyard. In the beginning, he feared what his children would think of him, but they later join him in his farming journey. The farm has grown to give more results than he ever imagined.